The day includes a mix of presentations, group discussions and workshop activities. 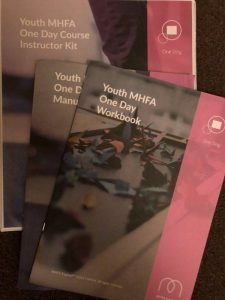 You will get a Youth MHFA manual to keep and refer to whenever you need it. 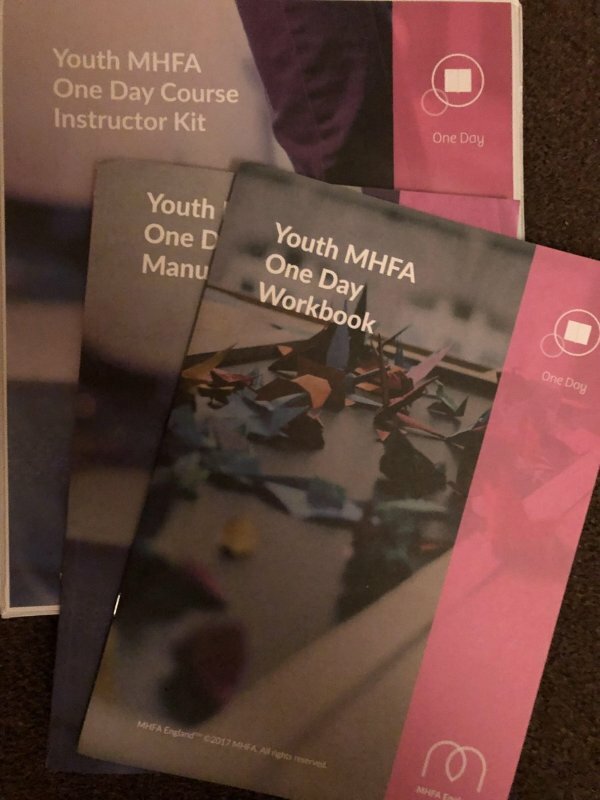 When you complete the day you’ll get a certificate to say you are a Youth MHFA Champion.